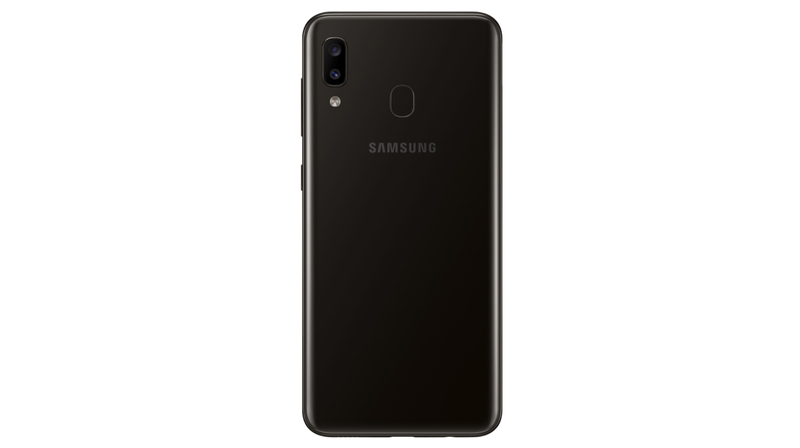 The Samsung Galaxy A20e has been leaked countless times over the last few weeks. 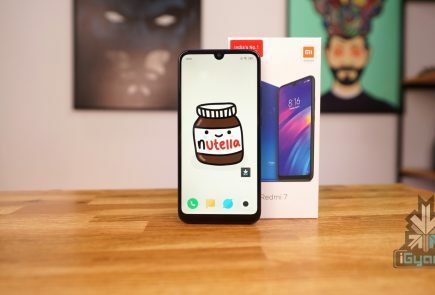 It will sit between the Galaxy A10 and the Galaxy A20. Leaked design of the smartphone suggests it will look similar to the latter announced a while ago. 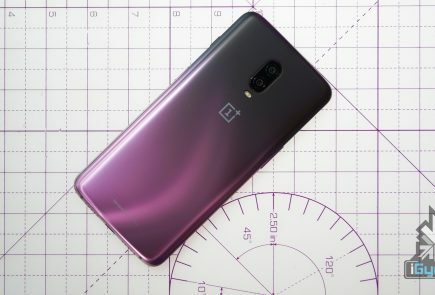 The device measures 147.4 x 69.7mm and is expected to have a 6.2-inch display; with an Infinity V notch on the top. 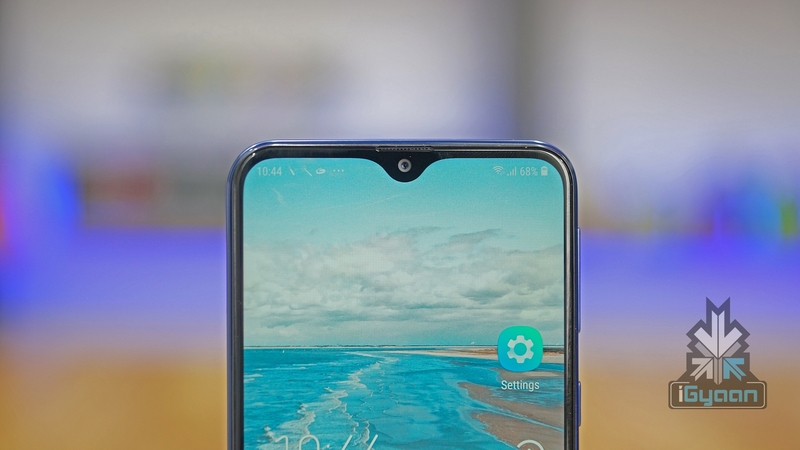 For biometrics and security, the device will have a rear-mounted fingerprint sensor with support for face unlock technology. 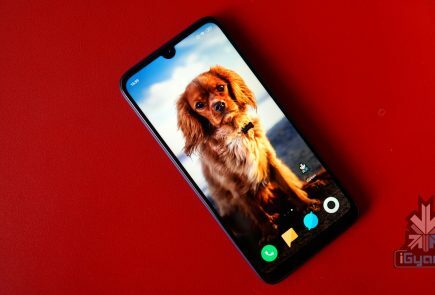 As the handset sports an ‘e’ moniker in the name, it is expected to be a specced down variant of the Galaxy A20, like the Galaxy S10e. However, it could just be a country-specific variant of its sibling. The Galaxy A20e is expected to run on the Exynos 7884 SoC which consists of an Octa-core CPU. 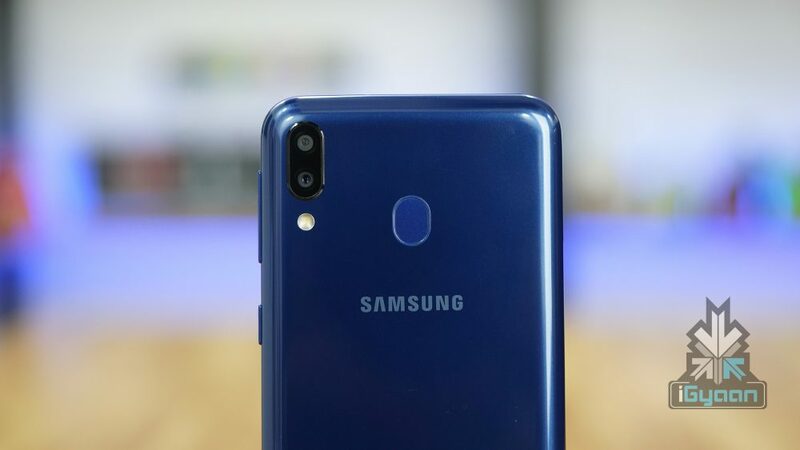 This is the same processor also used in the Galaxy A20. 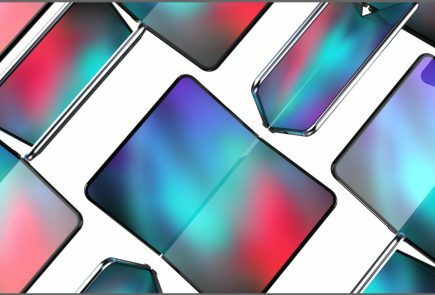 Leaked images reveal the device has a dual rear camera setup, details of which are unknown as of now. For selfies, a 5MP camera is also expected to be housed in the Infinity V notch on top of the display. 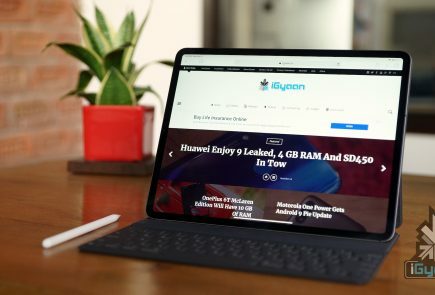 In terms of memory and storage, the smartphone might pack 2GB of RAM and 32GB of Internal Storage. 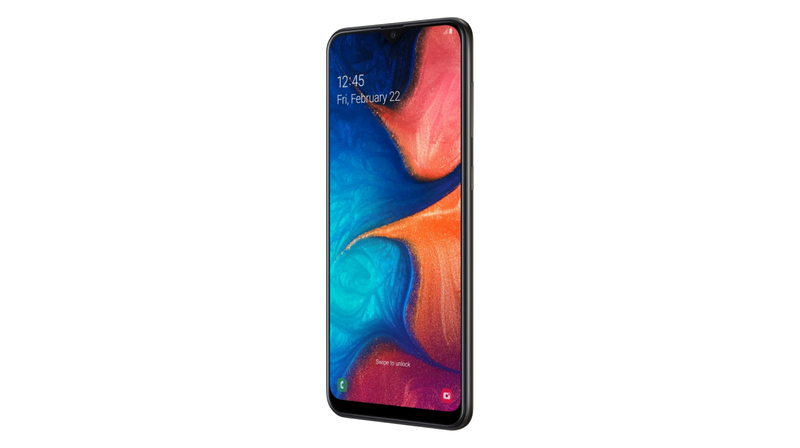 The certification of the Galaxy A20e by the FCC suggests the launch of the smartphone is imminent. Unfortunately, there is no information regarding what the device will cost. But considering that Samsung has been pretty aggressive in pricing its products lately; it may be priced at Rs 11,990 in India.